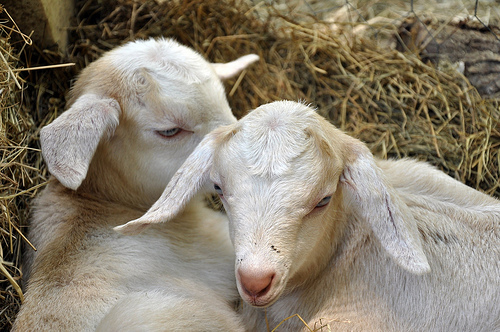 Meet Sydney and Boston, our brand new baby goats. soldes newbalance These were not impulse buys — they were born right here in our very own goat shed. nike air max Keep in mind that the pictures just do not do them justice. bottes timberland They are absolutely beautiful. Meet Boston! 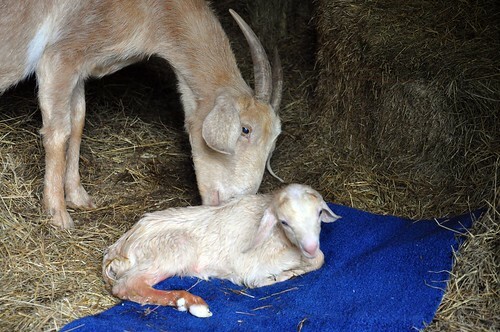 Boston, a buckling, was the first born of the twins. timberland pas cher 3d phone case iphone 8 Apple loved him the very moment I set him down on the towel in front of her. iphone 7 star case In fact, I’m not even sure she felt the contractions which produced her baby girl. Perhaps my favorite moments come when the babies are sleeping and I get to watch them take deep slow breaths while scratching Apple behind her ears. I love just hanging out with Apple and being so close to her babies. I’m honored that she’s so willing to share them with me, that she trusts me to touch them, and that we can simply watch them together in a peaceful contented silence. Rosa - Aaaaawwwwww, so cute! Julie at Elisharose - Alrighty then! That would take some getting used to. I must say though, you look like quite the pro. And they are about the cutest things I have ever seen – once the goo is cleaned up. monica - I WANT A BABY GOAT! 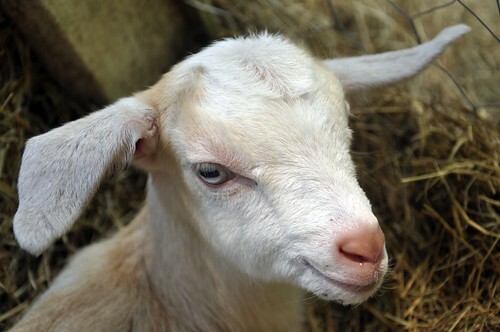 monica - I WANT A BABY GOAT!!! tree - Oh my..they are adorable! © 2019 Razor Family Farms|ProPhoto theme by NetRivet, Inc.